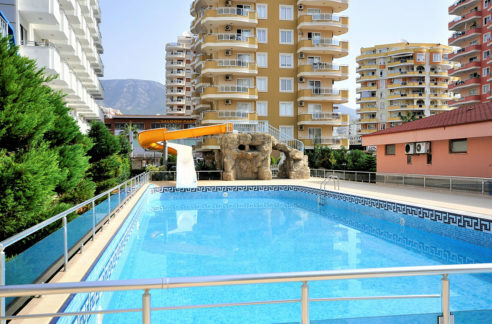 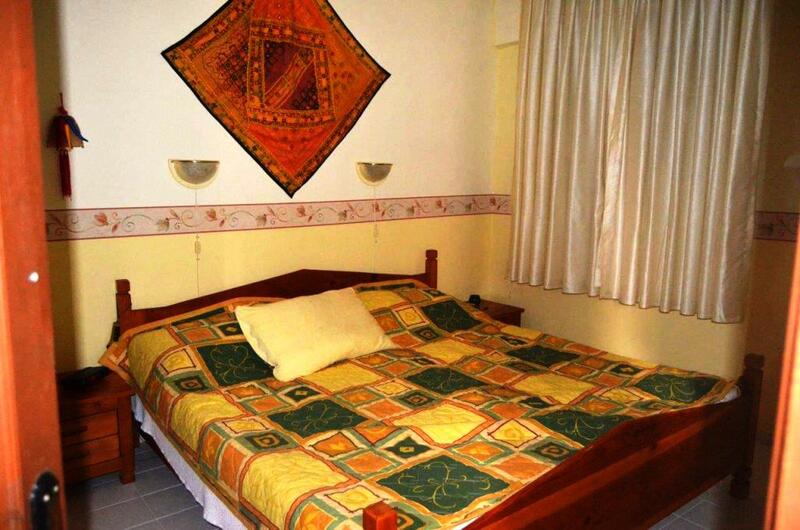 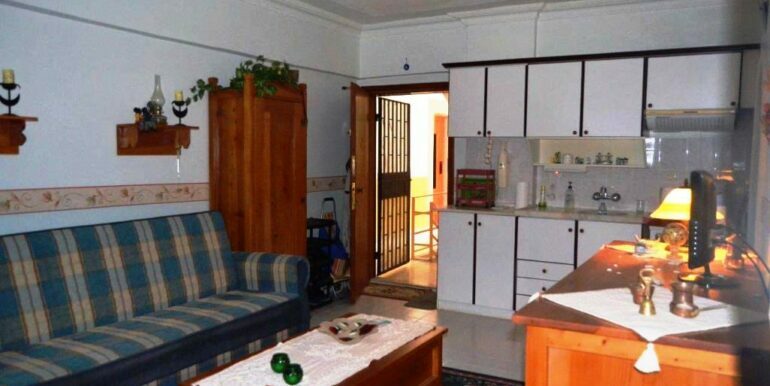 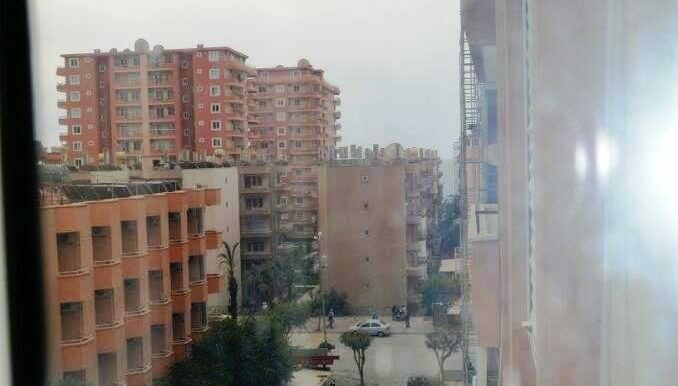 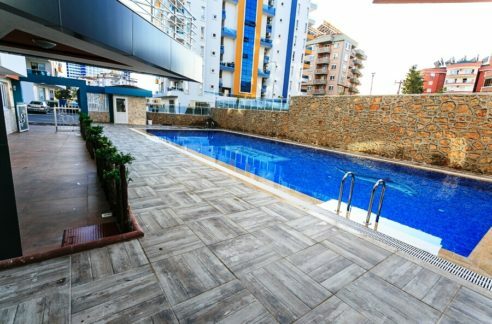 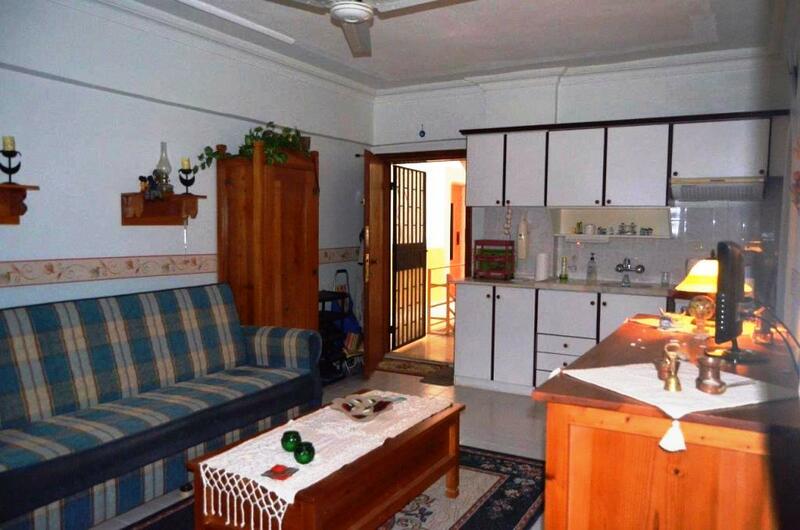 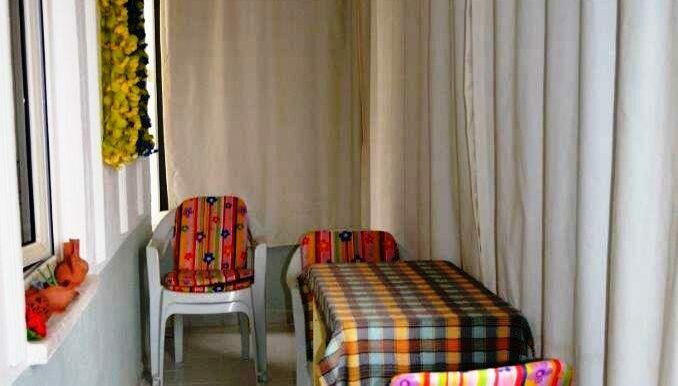 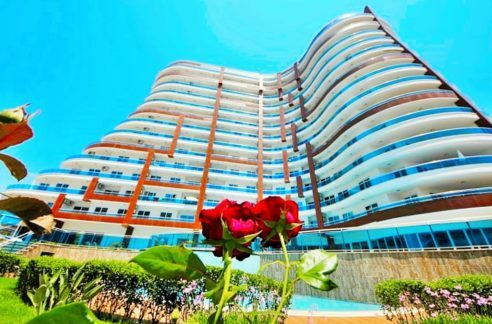 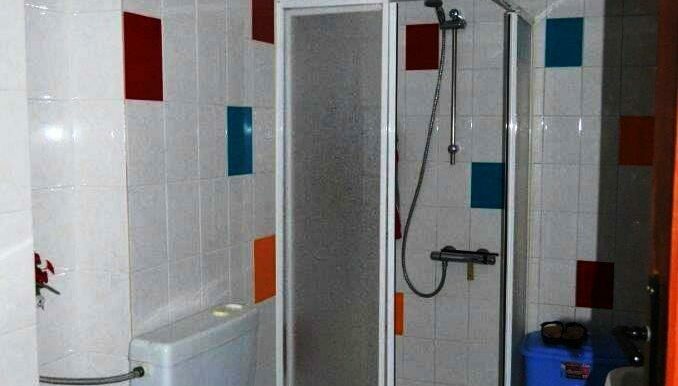 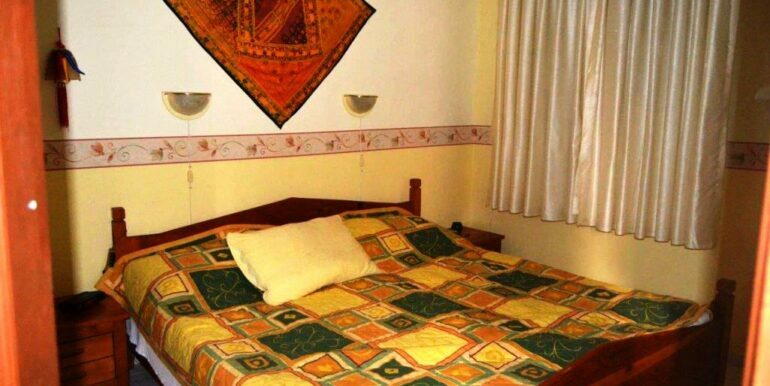 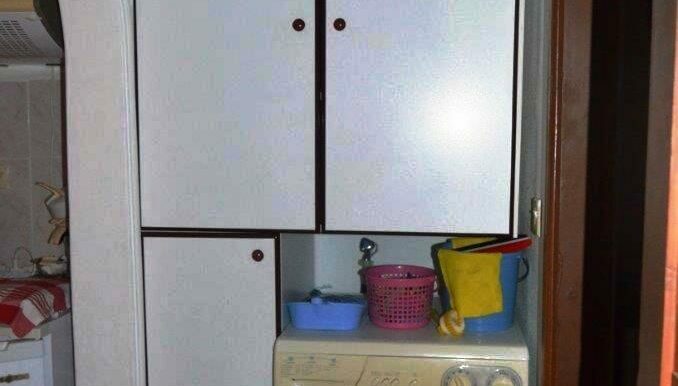 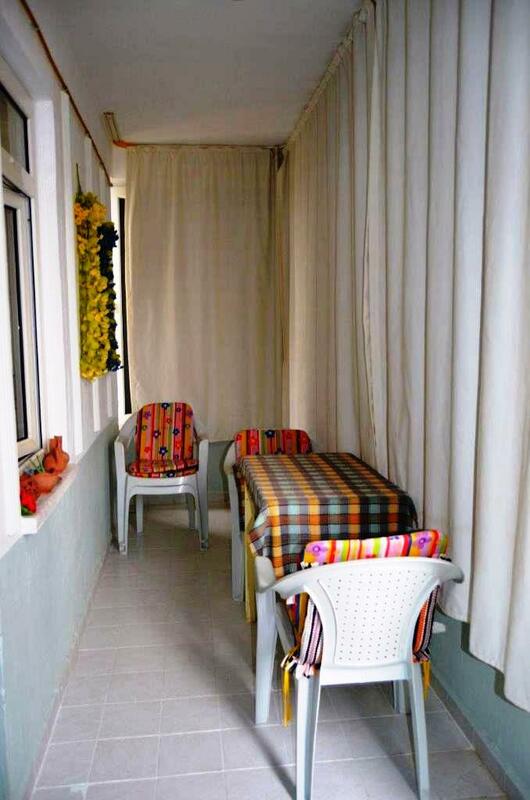 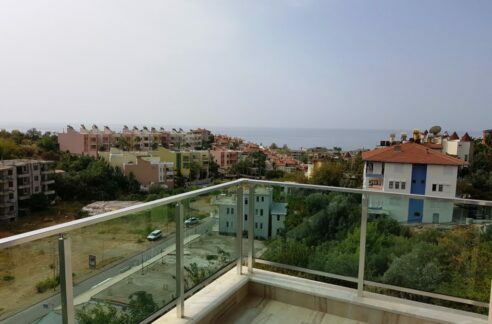 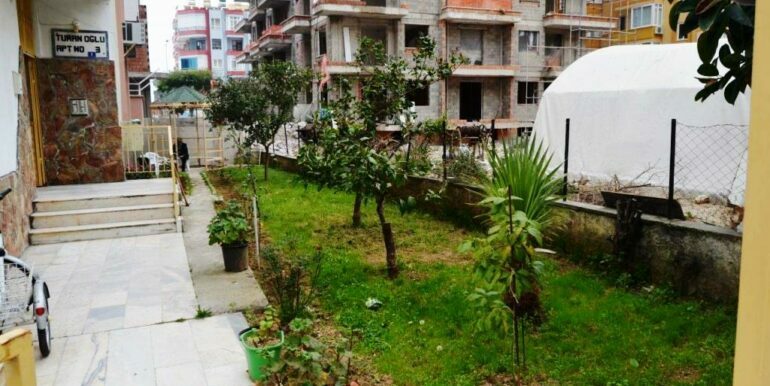 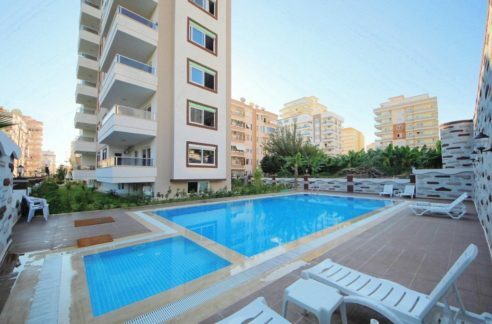 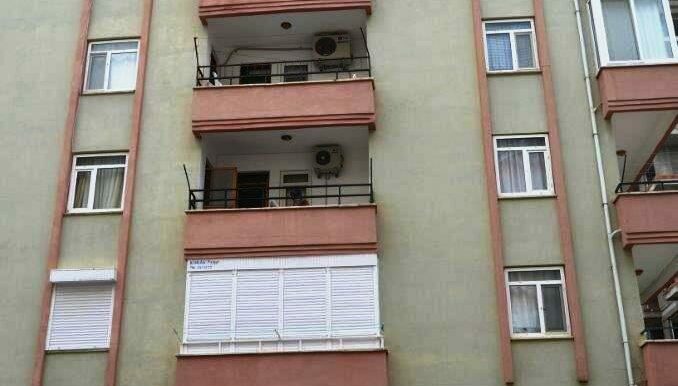 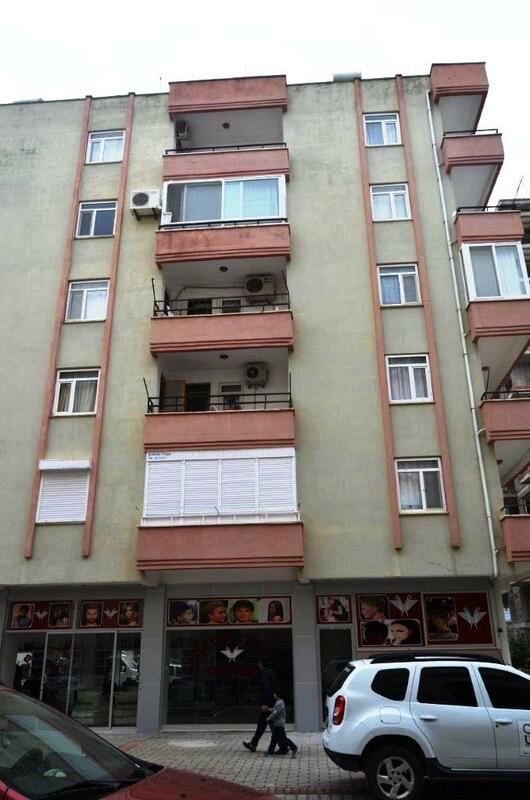 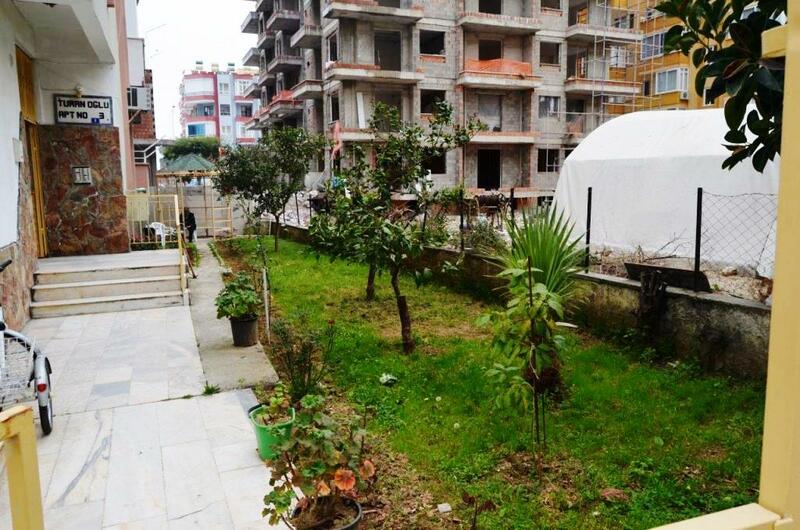 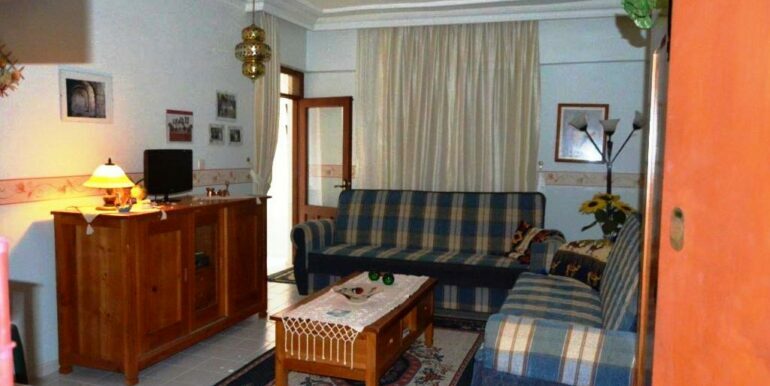 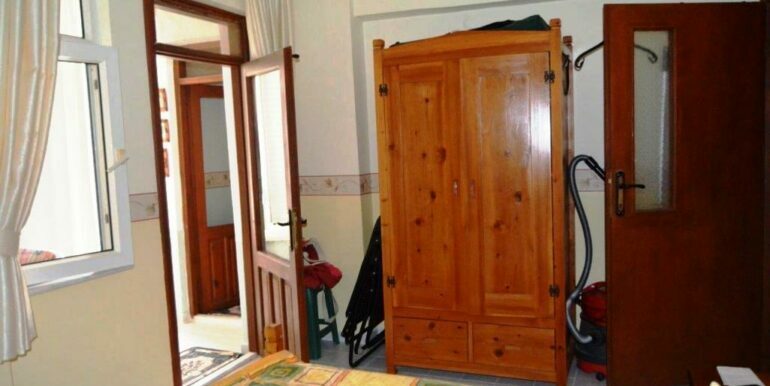 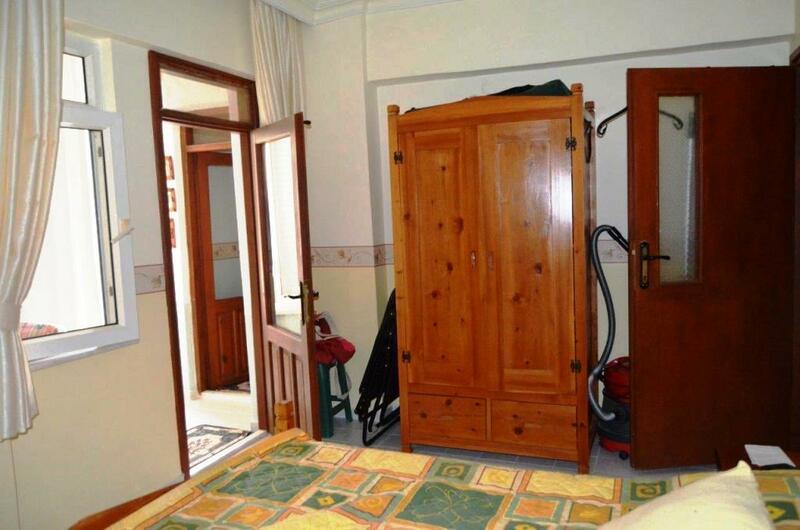 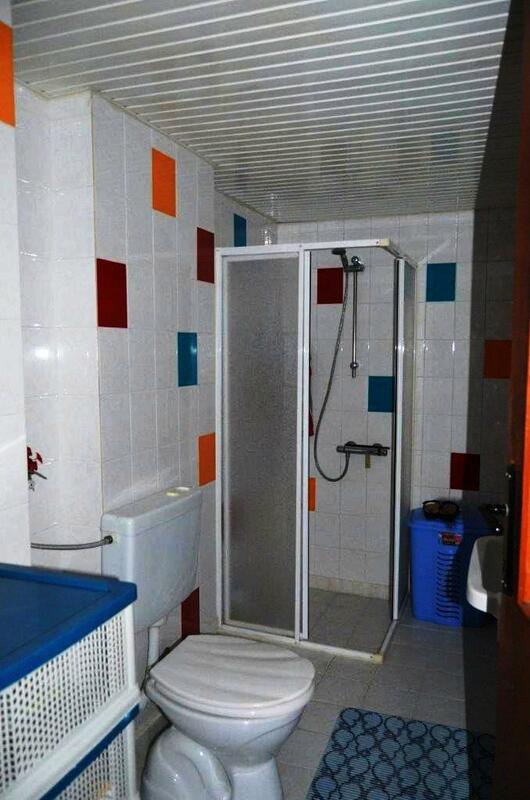 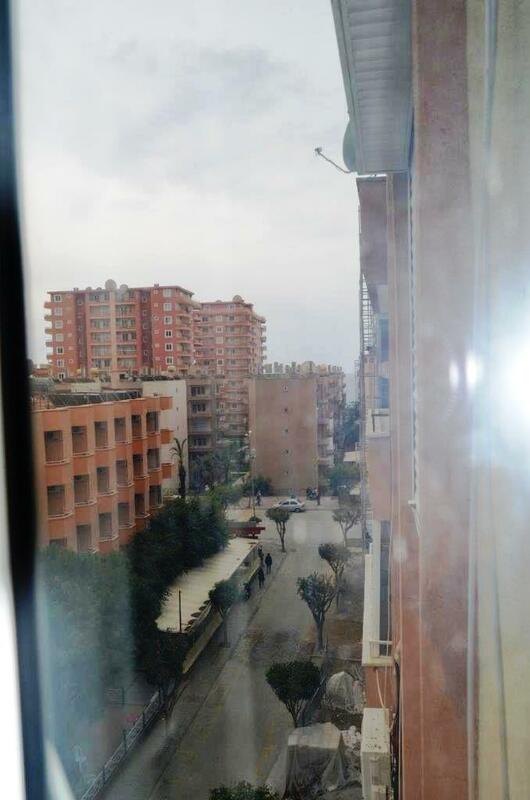 The apartment is located in Alanya Mahmutlar just 200 meters to the beach. 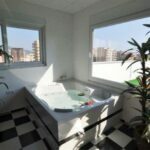 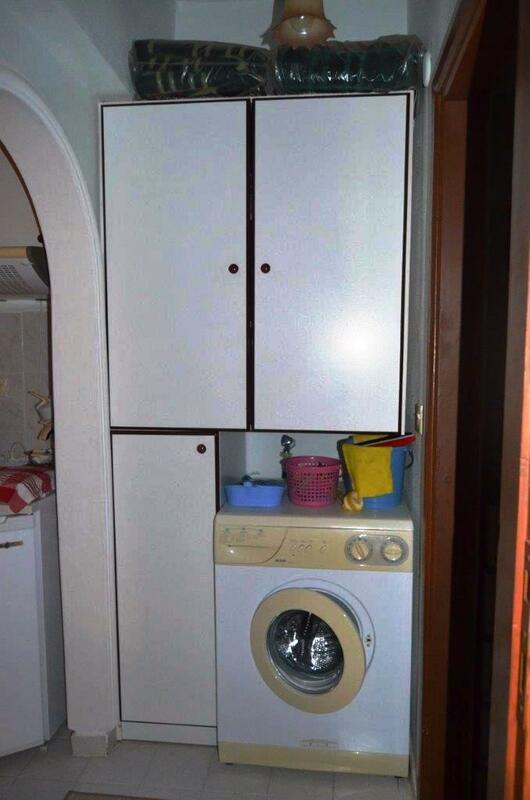 The apartment is 55 m2 with a living room, American kitchen, a bedroom, bathroom and balcony (entered into the living area with PVC sliding window). 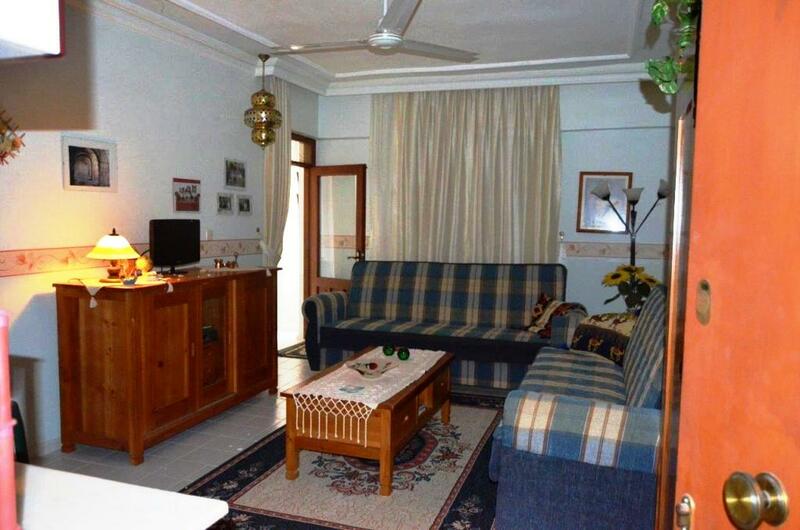 The apartment is located on the 5th floor (elevator available) and is sold furnished.